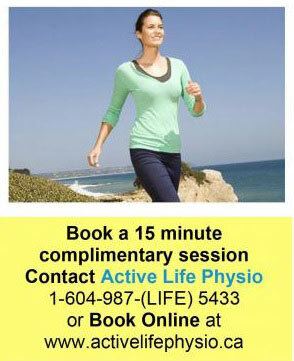 Led by your Registered Health Professionals at Active Life Physiotherapy in North Vancouver & Canmore AB. As a registered dietitian, I can help by translating the science of nutrition into practical solutions that work for you. Pay as you go: $100/hour or $60/ 30 minute follow up. If the above packages are not suited to your needs or if you are interested in a nutrition plan to fuel your performance contact Sally to discuss. www.eaTracker.ca - Use eaTracker to check your food and activity choices, analyze your recipes and plan your meals. Also, available as an app for iPhone and Android. I offer grocery store tours, recipe makeovers, and meal planning packages. Contact Sally to book a complimentary 15 minute session.